tubing from the right material for your application. 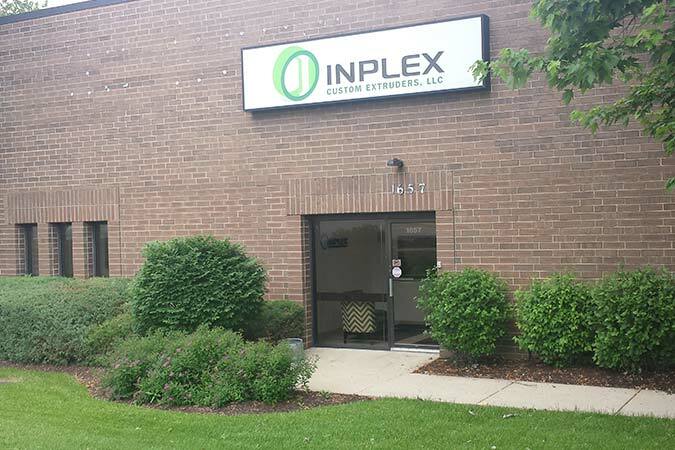 Inplex Custom Extruders, LLC is a privately owned company that began in 1967. The current ownership is made up of 6 individuals that have owned the company for 14 years. Current annual sales volume has topped $13,000,000.00. Inplex is profitable and very financially secure. Inplex currently runs 3 shifts with 10 extrusion lines. We own a 42,000 sq. ft. facility in Naperville, Illinois. Our facility is temperature controlled and includes an environmentally friendly closed loop water cooling system. Our employees are our best asset. The average years of employment for our team of 62 employees is 16 years. Inplex is also ISO 9001:2008 and IMS Certified. We employ a full time Quality Control Team that is represented on all 3 shifts. Our maintenance staff and preventative maintenance program is also second to none in the industry. Inplex runs almost 100 different resins from commodity grades to engineered resins such as Urenthanes and Nylons. 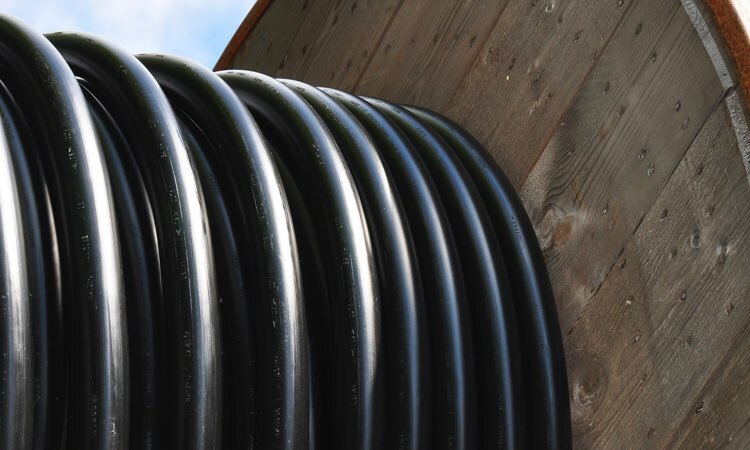 Our skilled team is capable of running profiles, tubing, pipe and coating of wire and conduit. We also do Co- Extrusion and Tri-Extrusion techniques. Inplex produces a large variety of products for a variety of markets, including but not limited to, general packaging for food and non food industry, construction, industrial, medical, electrical, oil & gas and motor vehicles. Inplex prides ourselves on our ability to put the right talent and technology in place to perform the best possible job for our clients. We want a long term relationship with our partners and will give the quality and service you expect. 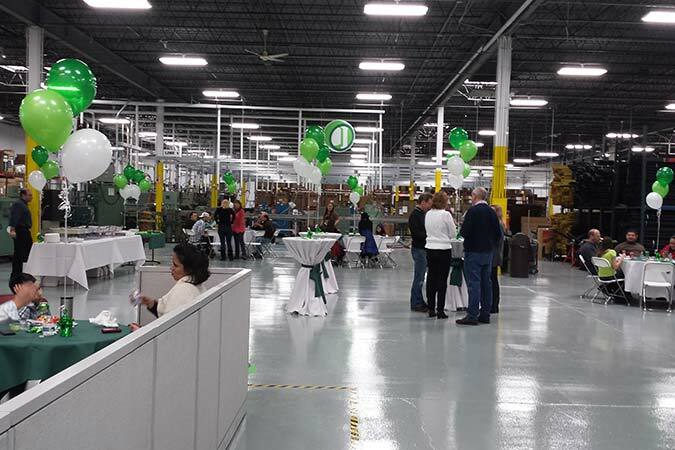 Inplex offers an exceptional company paid health insurance plan and a profit sharing program to men and women with experience and extrusion skills and a desire to join a team dedicated to customer satisfaction.